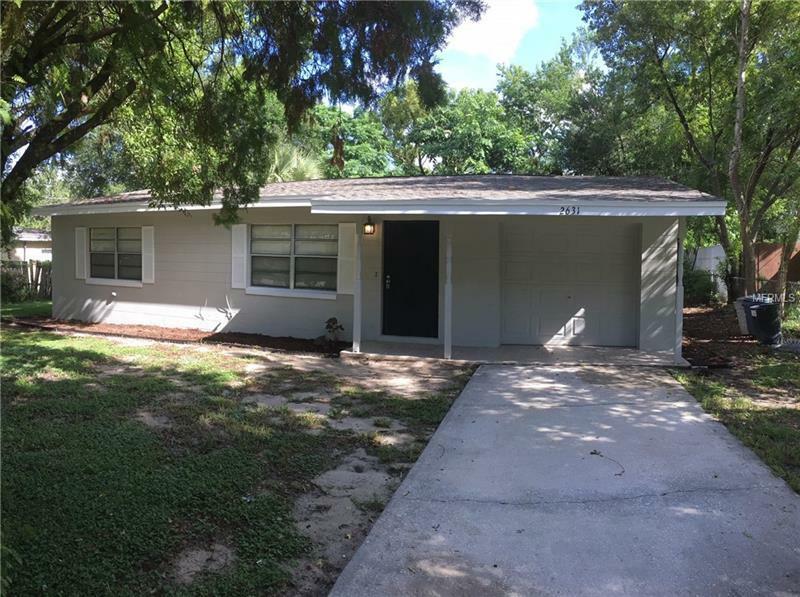 Why Rent when you can buy this move in ready, cozy home, zoned for lake Brantley High School. Home features newer roof, newer ac, updated kitchen with new appliances, solid wood cabinets and granite counter tops, home has been freshly painted inside and out and has a ample yard for entertaining, or expanding. No HOA. come and view it and make it yours... Today.